My new fashion video is up! Lace is a hot trend right now!!! Aren't these the cutest earrings ever? Lace trend is currently a very hot trend& if you can, definitely go& buy something that has got a lace details or it's made entirely out of lace! It can be shorts, skirt, top, or just an accessorie, depending on your personal preference! This is the trend that we're going to see still very IN during the upcomming spring& summer season. A polka dot shorts is a very cute clothing item, but be careful how you style it. Aren't shorts a great piece of clothing items to wear all year round? In winter& fall pair them with tights or leggings to stay warm! this is one of my favourite styling. 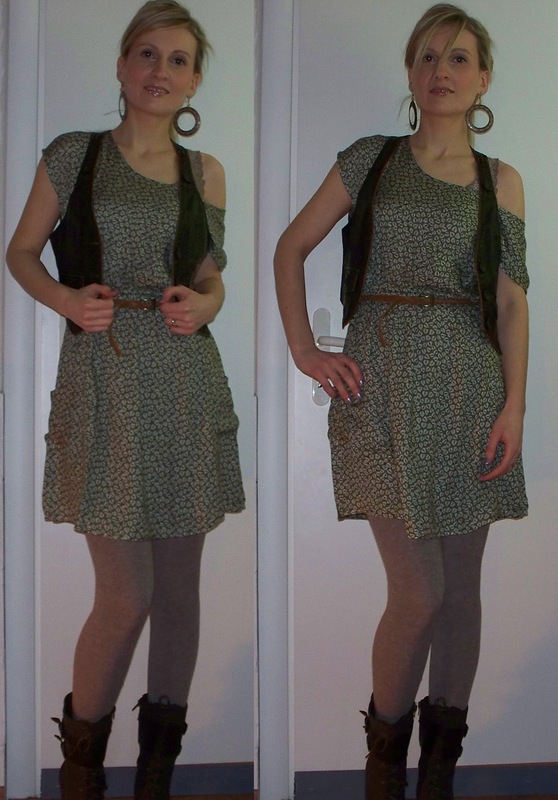 The dress that I showed you here is a dress that I'm going to wear a lot during the spring& summer months. 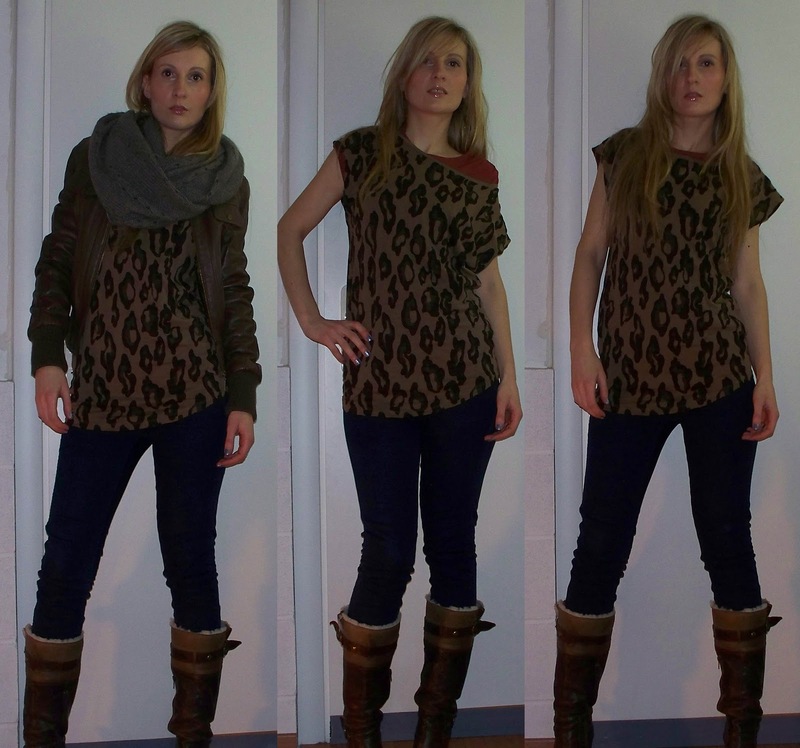 a leopard print top& a dark blue jeggings! I hope you guys like my fashion/styling ideas! Haha, I have the same grey puffy ear-muffs! :D They're are so cute. I love lace, bows, ruffles.. <3 Empire & Victorian style is quite my thing. Recently you answered my comment; I too think it's harder to see what body shape you are when you're slim, there's just not much fat to settle down there and form 'problem areas'. Avon Must- Haves & What NOT to Buy! My New Jeans (Trendy Baggy Fit) !!! Collective Make up Haul: Kiko, Lush, MAC! My Everyday Face Using Catrice Make-up!